Canada’s cemeteries are in a crisis. They are already packed with bodies, and both urban and rural areas alike are struggling with where to bury their dead. 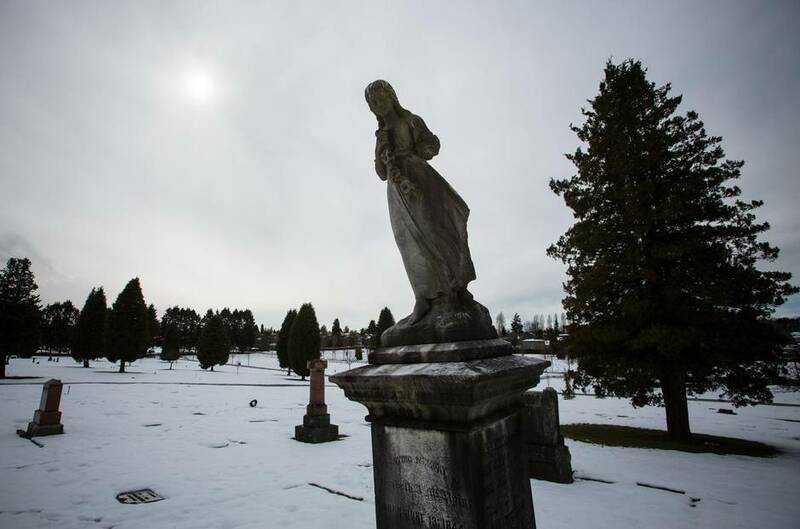 Vancouver’s Mountain View Cemetery, the city’s only graveyard, sits on 106 acres of land and is home to 92,000 graves. But even after a land reclamation project that began in 2010, it has just approximately 600 gravesites available that come at a hefty cost of $25,000 for a 1.2-metre by 2.4-metre grave. Thirty years ago, the price was $110. “We actually filled up first in 1964,” Mountain View manager Glen Hodges says. “And then through a series of renovations over the next two decades we were able to close a few redundant roadways, fill in some pathways and convert that space to casket space and that lasted until 1986.” The cemetery stopped selling graves in March of that year, only to continue after the latest reclamation project. 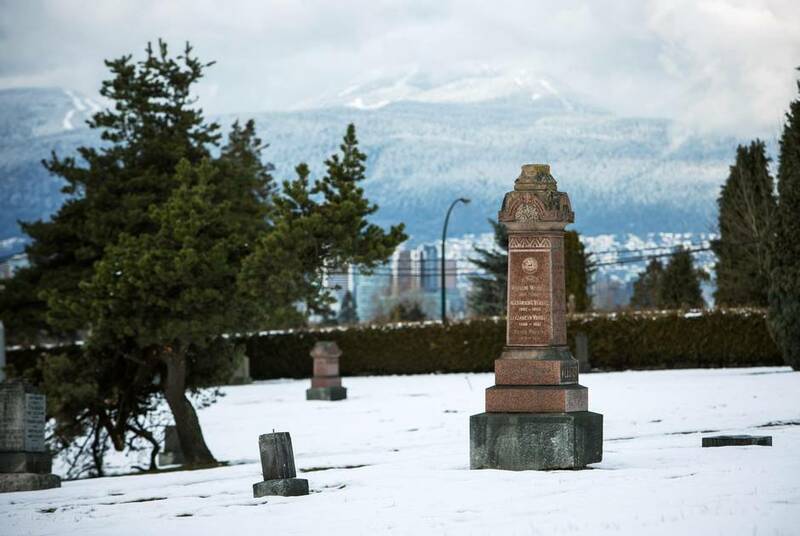 Mountain View’s predicament isn’t unique, as finding space to bury the country’s dead is a problem that is plaguing the majority of Canada’s more than 18,000 cemeteries. Some in the industry say it’s our discomfort with death and finite views on burial that are presenting many municipalities with a space shortage. Others say poor urban planning is compounding the crisis. 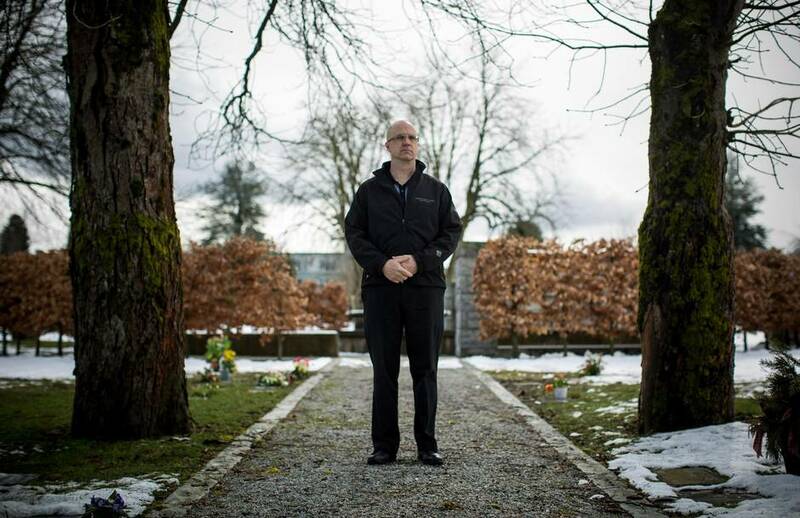 In the mid-2000s, the Vancouver cemetery took advantage of a provision in B.C.’s Cremation, Interment and Funeral Services Act, which allows cemeteries to “reclaim previously sold rights of interment under certain conditions,” says Mr. Hodges. Those conditions include the grave being vacant, not part of a group purchase (or family plot) and bought before 1940. The cemetery reopened in 2012 for casket burial, “but those spaces are severely limited,” adds Mr. Hodges. And once the reclaimed graves are occupied, there is no other method of expansion. Some cemeteries are relying on land donations to provide for their expansion. Greenwood Cemetery in Burlington, Ont., is in the midst of a two-acre expansion, creating just enough graves to provide for burials for another 15 years. Created in 1888, Greenwood sits on 15 acres of land, and in 2011 a private donation of almost two acres of farmland from Burlington resident Lorne J. McMillan gave the city more space with which to work. But after it fills up with in-ground interments, Greenwood Cemetery will have nowhere to go. “It’s pretty landlocked by residential properties and a main roadway,” explains Phil Antoniow, manager of business services for the roads and parks maintenance department for the City of Burlington. Cremation is helping to ease the burden and is gaining popularity year over year. According to the Cremation Association of North America, 68.8 per cent of Canada’s dead were cremated in 2015 and by 2020 that number is expected to rise to 74.2 per cent. But space for in-ground interments is a requirement for some people on religious grounds – including members of the Jewish and Muslim faiths – and soon Canadian cemeteries may not be able to accommodate, says Erik Lees, principal of Lees + Associates, landscape architects who specialize in cemetery expansions. He explains that it’s our attitude about death that is compounding the predicament. There are some short-term solutions that are being employed at cemeteries across Canada, including the use of memorial walls that house cremated remains above ground. But these resolutions are temporary, and in a few more decades we will circle back to this problem, says Mr. Lees. His thought is that if Canadians got rid of their dust-to-dust notion of burial and adopted a more European approach of “leasing” a grave space, it would present a much longer-term solution. In Germany, one’s final resting place isn’t to be taken literally. The law allows families to lease a gravesite for a specific time period, anywhere from 15 to 30 years – enough time for decomposition to take effect. The remains are then removed and the space is available for another person or family to rent. In the Netherlands, graves are typically cleared out after a couple of decades. Japan, where the majority of people are cremated, has opted for a high-tech graveyard solution in many of its big cities. Ashes are stored in urns in converted warehouse spaces. Family members can retrieve an urn by swiping a card in a card reader, activating a robotic arm that delivers the vessel to a designated mourning area, which is equipped with calming music and a water fountain. At another Japanese columbarium, mourners can also use the smart cards to change the colour of an LED-lit Buddha statue to signal the location of the remains within the building. It’s an option that comes at a fraction of the cost of an in-ground burial, which can reach upwards of $100,000 in Tokyo. These countries have limited space with dense populations and they have chosen a pragmatic approach to death. Similarly, this type of pragmatism was alive and well in Canada in the Victorian age, a time when the country’s first parks and green spaces were cemeteries and cities grew up around them. But as death has become more institutionalized, there has been a disconnect between urban planning and setting aside space for the dead, creating the climate for the current crisis, explains Mr. Lees.